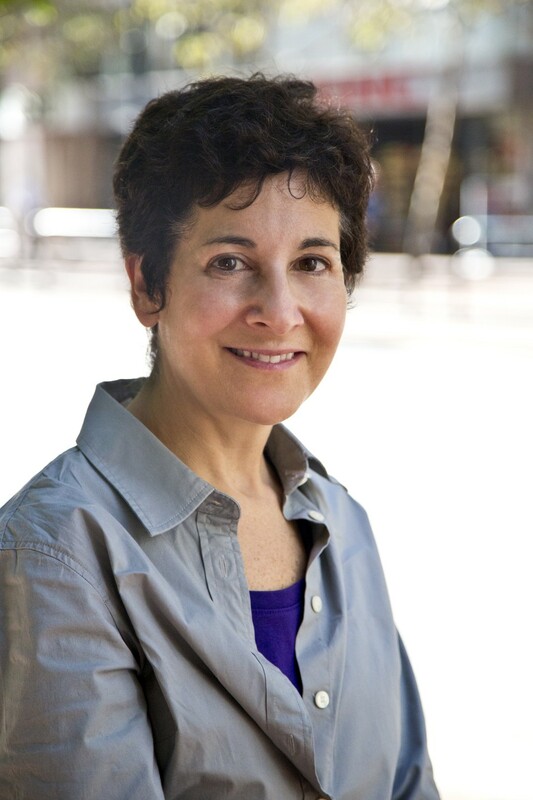 Dr Ruth A. Shapiro is the Chief Executive of the Centre for Asian Philanthropy and Society (CAPS), a non-profit incorporated in Hong Kong in 2014. CAPS (www.asiacps.org) is a center of excellence which promotes best practices, transparency, good governance and accountability for philanthropy and non-profit management in Asia. Dr Shapiro is the Editor of The Real Problem Solvers, a book about social entrepreneurship in America, published by Stanford University Press. The Real Problem Solvers has been also published in China with the addition of Chinese social entrepreneur. She co-authored the book Building Energy Efficiency: Why Green Buildings are Key to Asia’s Future. Prior to founding Keyi Strategies, Ruth Shapiro founded the Asia Business Council (www.asiabusinesscouncil.org) and served as its Executive Director since its inception in 1997 until May 2007. She is now Senior Advisor to the Council. In overseeing the Council’s programmatic initiatives and through her consulting work, Dr. Shapiro gained expertise on issues such as corporate social responsibility, scenario planning, education, training and innovation, corporate governance, energy efficiency, social entrepreneurship and Asian regional economic growth and political change. Dr Shapiro spent the early part of her professional career in the field of international development and held management positions at the Academy for Educational Development, the Harvard Institute of International Development and Global Outlook. Dr Shapiro holds a doctorate from Stanford University and Masters Degrees from Harvard University and George Washington University. She completed her undergraduate work at the University of Michigan.